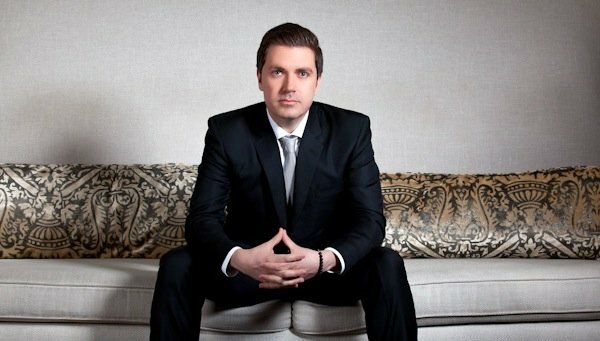 Pasquale Rotella: "We Will Not Be Doing EDC Puerto Rico Or Beyond Wonderland This Year"
Unfortunate news for partygoers in Puerto Rico and California’s bay area. Insomniac Events founder and CEO Pasquale Rotella has issued a statement on the company’s website detailing changes in its operations in regards to this year’s festival season, and has revealed that EDC Puerto Rico and Beyond Wonderland will not take place in 2016. This might bum some of you out, but we won’t be doing EDC Puerto Rico or bringing Beyond Wonderland to the Bay Area this year. This has nothing to do with attendance; it’s always a packed house, and you all bring amazing energy! Right now, we’ve decided to focus on exploring new cities and enhancing the experience at some of our other festivals. In addition, Rotella also revealed EDC Japan will take place at a later time than July as was initially announced. Among other things, he mentioned that the 2016 edition of EDMBiz Conference & Expo will take place at Caesar’s Palace instead of The Cosmopolitan in Las Vegas, and that Insomniac festivals will feature longer set times across the board. Neither Pasquale Rotella nor any other Insomniac Events representatives have revealed the 2016 lineups for its more established festivals like EDC Las Vegas or Nocturnal Wonderland, but such announcements will surely arrive in the weeks to follow.